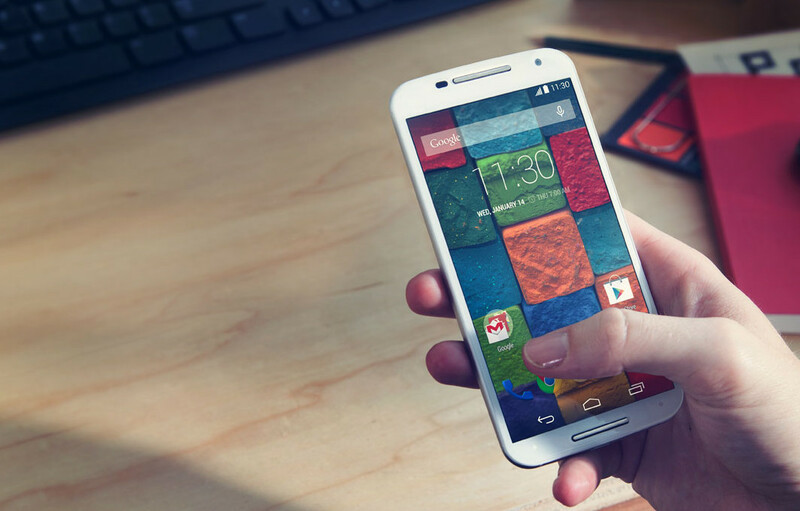 Since the “Pure Edition” offers the best Moto X experience, with no bloatware or carrier branding, but will also receive updates the quickest of any model, this is surely the phone to consider if you don’t mind paying the full $499 off-contract price. Potential buyers of the “Pure Edition” weren’t excited by the move, as you can imagine, taking to Motorola’s forums looking for answers. A potentially positive answer was given this morning by Moto’s forums manager, who said that they are now “planning to enable bands 3, 5, and 7” on the device via a software update. While he couldn’t confirm timing, that certainly sounds like the decision has already been made to do the right thing. So, if you were considering the “Pure Edition” or already bought one, know that your device will gain additional LTE band support in the future.